Posted by The PerfectHouse Team on Thursday, April 3rd, 2014 at 3:15pm. 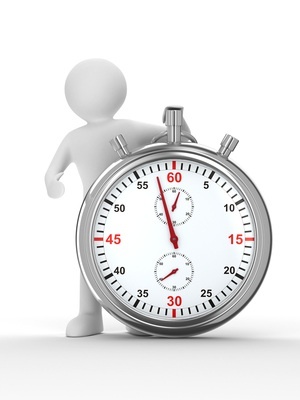 Selling a home is all about your "personal" timing. Over the past 18 years we have helped thousands of folks professionally market and sell their homes. Contrary to "Normal" or "Strong" selling seasons, Usually April-September, many of our clients have actually experienced shorter marketing times and a higher net $ during the fall-winter seasons equally. 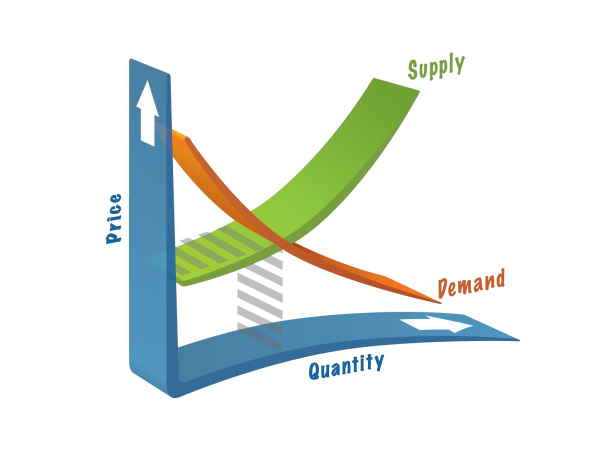 In every market cycle or season Supply & Demand Always dictates the result and in every case the BUYER demand sets the price. Breaking News from Virginia Beach: Signs of a Recovery? Real Estate Tax Assessments begin to rise for the 1st time in 5 years. Click here for the full Story from Virginia Beach Government Site. 1. If you do not Need to sell, leave your home off the market. 2. When you do HAVE TO sell, interview 2-3 Full Time Realtors. 3. Price your Home Properly with no False Inflation. 4. Stage your Home to Show like a model. Your Realtor should provide this guidance or recommend a Professional Staging consultant. 5. Only work with a Professional Photographer for your marketing. If the Realtor is not a master of property valuation, does not bring a Full Marketing Proposal "In Writing" and does not use Professional Photos and a Virtual tour then we recommend you end the interview. Most homes that fail to sell are as a result of picking the wrong Agent. There is a huge difference between "Listing" your home and having it "Professionally Marketed". It's important to "Like" your Realtor but with thousands of dollars at stake there are many more factors to consider. So, when IS the best time or year to sell your home? Answer: When you MUST SELL your Home. Most everything else is academic.